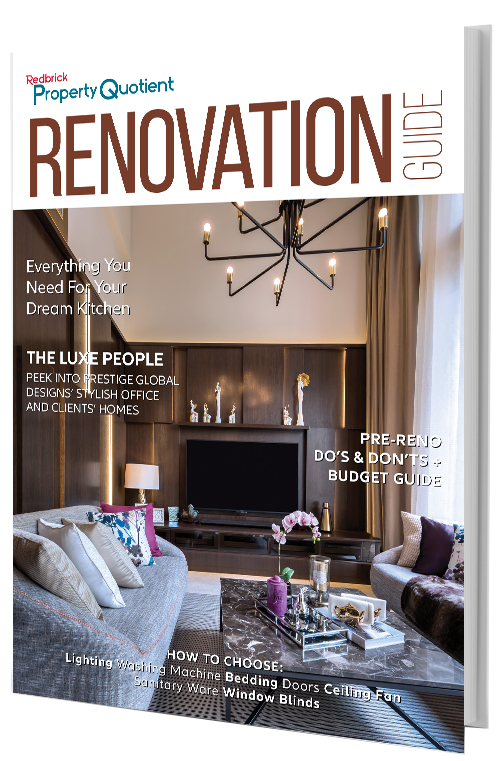 How many times have you breezed through design magazines or surfed design websites or even watched home makeover videos, and felt envious at how these professional designers can turn an ordinary room into something amazing? If only you were them, or even if you had half their talent, you would be able to make your apartment look fabulous. Well, you don’t have to fret because these design tips will surely make you look like one. 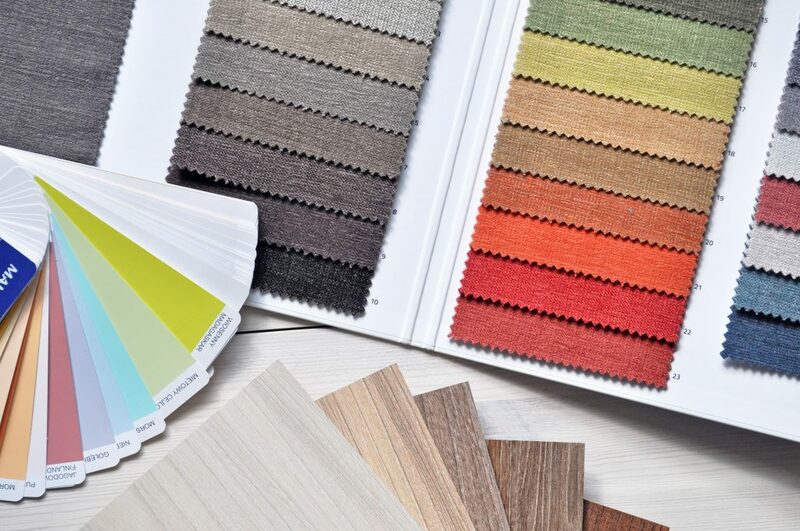 The first critical step when you’re planning a home makeover is to create a colour palette. Start with a basic palette and play with it as you go from room to room. You would be surprised to see how the colour plays and transforms from room to room. A small room or a low ceiling could look crowded when you begin placing your furniture and decor. It doesn’t have to be this way! Experts recommend avoiding horizontals (those that are large regarding width) and invest in verticals. A large mirror is a good addition because it scales the room. If you have low ceilings, you can compensate for this by using low-slung furniture. Saturated colours like green coupled with white create a timeless design. The darker colour warms the room while white balances it so it does not become overwhelming. Make your most expensive pieces, such as antiques, as your centrepiece in your utilitarian room, especially the bathroom. These create a classic statement in the room and can become a good conversation piece when you have guests around. Just a rule of thumb: one to three pieces of these investment pieces in a room is enough. Anything more than that and your house will look like a museum. Mirrors help natural light seep into the room, giving it an illusion of a bigger space. 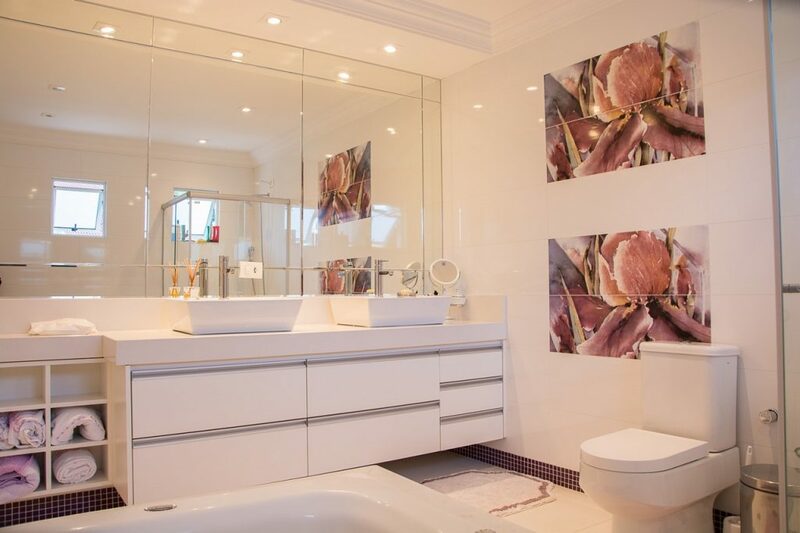 Mirrors also make the room look elegant; however, you have to give careful thought how and where you place it. Placing a mirror in the wrong place can make the room look cheap and flashy. Experts suggest using a sectioned pattern, like a traditional French style for a more elegant and sophisticated look. Glazes and other decorative finishes make a room look warm and cosy. Plus, they are evergreen and never go out of style. For example, using a charcoal grey trim as an accent to white can look conservative and stylish at the same time. So, you have kids who are cute but active and clumsy at the same time. However, that doesn’t mean you can’t invest in a good sofa. Get one that can last forever and choose something with fabric that can be easily cleaned. Leather is advisable if you have kids because you can easily wipe spills off it. Neutral decor mixed with different material makes for an interesting combination. Try using a variety of materials, such as open-weave linen, fine gauge, raw silk, velvet, taffeta, and even distressed velvet. If you want to add contrast, you can use matte sheens which absorb light or lustrous ones which reflect light. This rule works like magic when creating a colour palette for your interiors. Experts say that mixing a batch of paint 50% lighter than the base and 150% darker is a very failsafe method when striping a wall. Having a small living space does not mean you have to feel crowded and cramped all the time. You can create an illusion of space by going small and comfortable, such as living room chairs with small arms, which give you more space to curl up in them. Not only do they feel more comfortable, but they also give the room a luxurious feel to it. Not to mention it makes the space look big overall.